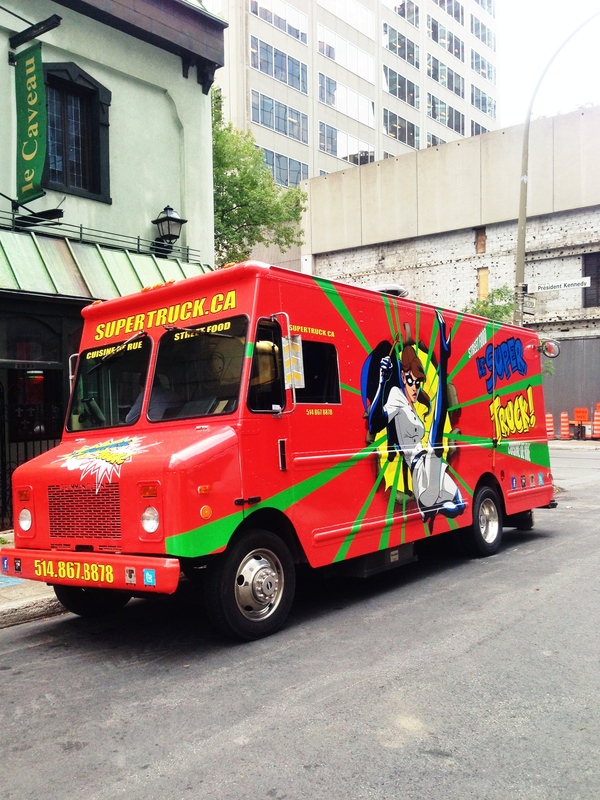 I admit that I’ve been a bit crazy about the food trucks in Montreal recently. 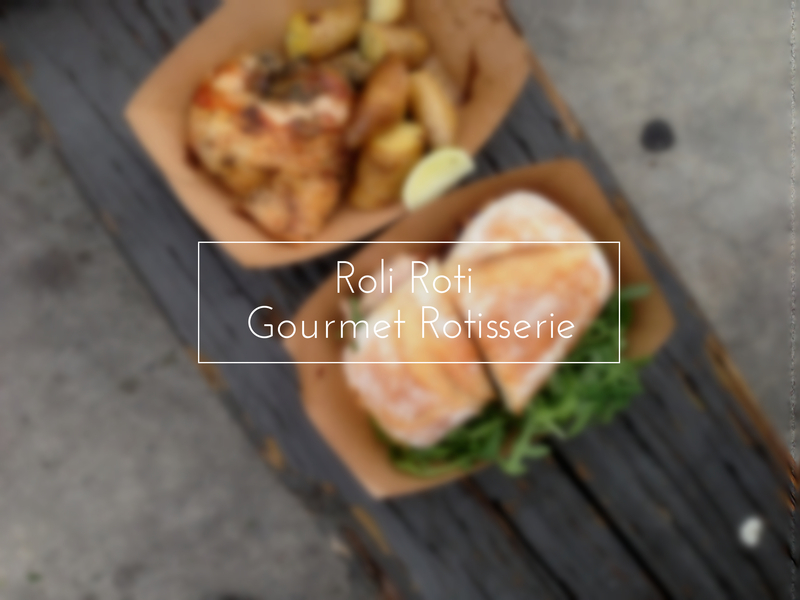 I’m introducing two more food trucks today! Both came to our campus, and weren’t disappointed at all! 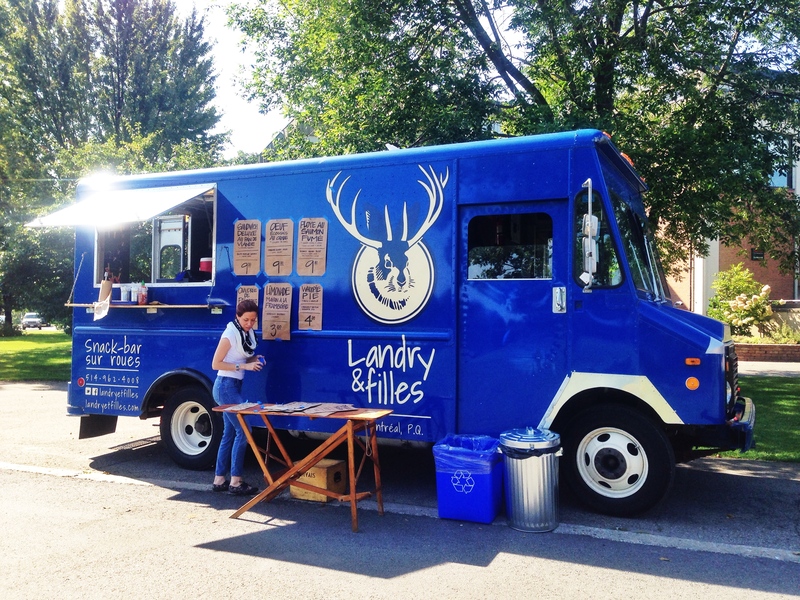 Landry & Filles is ranked as one of the 10 must-try Montreal food trucks by the MSN.ca. They are aspired to pay tribute to Quebec’s culinary traditions while initiating new classics. According to the MSN.ca‘s description, the Chef Landry has worked in some of the best kitchens in Montreal, such as Au Pied de Cochon. I know I did say that the Campus Version was the last food truck post, but here’s another one! The food trucks are now extended till November 3rd, 2013! This has been the food truck that I’ve always been looking forward to! 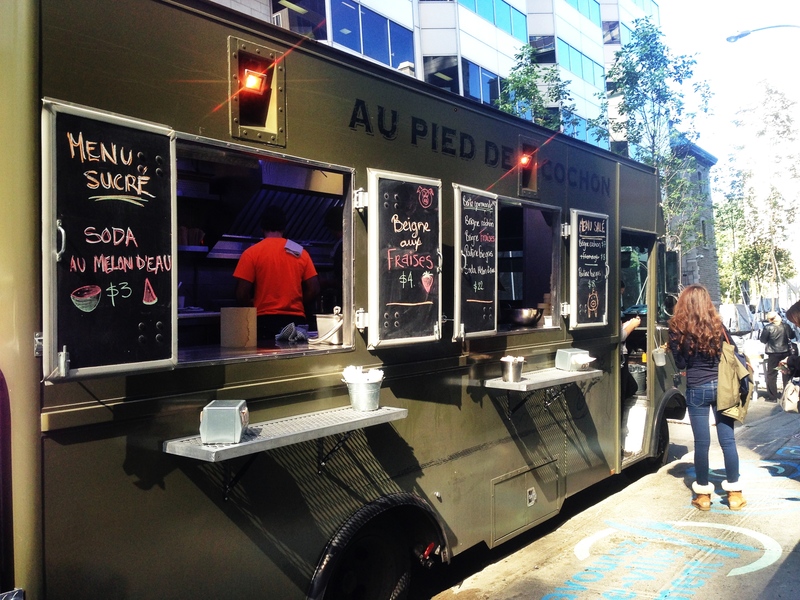 Since the actual restaurant is a bit pricy, too far to go to during school year, and the fact that it is always packed, the Camion Au Pied de Cochon is the best option to get a taste of their food! It’s September, which means it’s the back-to-school month. Since I’ve been missing out a lot of fun events in Montreal during the summer, I definitely can not miss this one: FOOD TRUCKS! I was really excited that I’ll be able to visit the ones that are close to the campus.